Life is messy. Nothing is perfect. People live in the gray areas of life. As a result of man’s disobedience in the garden and the entrance of sin and death into the world, our lives naturally lack harmony, are bent toward actions that don’t honor the Creator, and pass judgment on others who we feel struggle more with sin. This has created an interesting dynamic for the church today. How does the church hold to biblical truth while relating to those who don’t share that same truth? How does the church translate the written commands of Christ to love into visible demonstrations of that love? A question facing the church today is one much like this one: Is the New Testament church willing to venture into the sticky, dangerous, dirty, and messy areas of life in order to show Christ-like compassion and love to the those not like us? 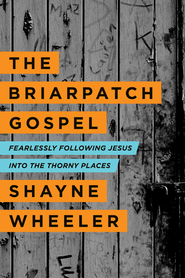 Shayne Wheeler, pastor of All Saints Fellowship in Decatur, Georgia has written an insightful and timely book entitled, “The Briarpatch Gospel; Fearlessly Following Jesus into the Thorny Places” in which he addresses this very issue. Using the imagery of a briar patch, full of thorns, thistles, and barbs, Wheeler relates that many people are living in this type of environment. The briar patch of life includes those who have been pushed to the margins of society, excluded, been the victims of self-righteous Christians, misunderstood, the addict and the homeless, and others who just don’t fit neatly inside the “act right and do right” box of modern Christianity. 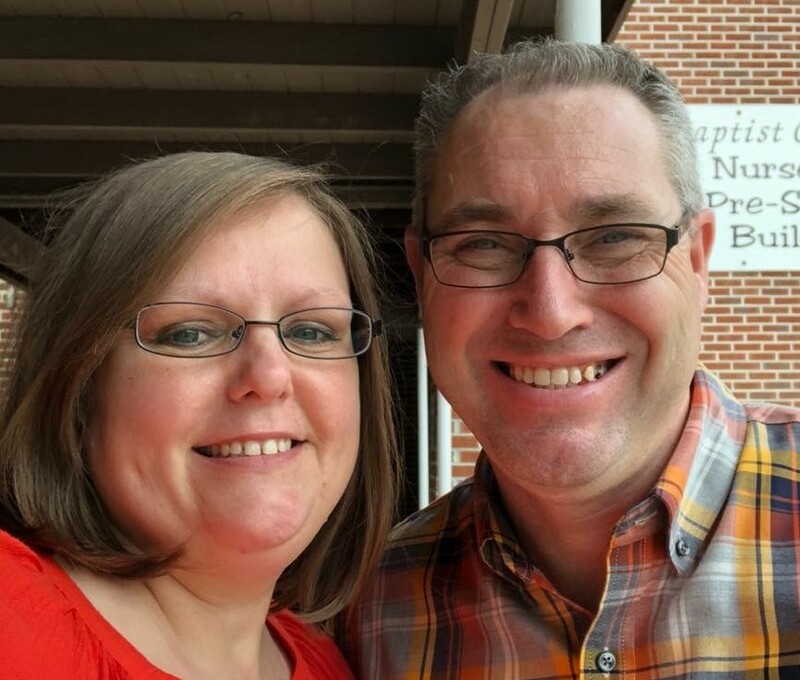 Wheeler sees those who find their home in the briar patch as a mission field for the church. It is not a place to retreat from but a place to run towards. After all, as Wheeler deduces, this is the place and environment that Christ willingly entered. This is not a “how to” or fix it book. Instead, Wheeler places before the reader the challenges facing the church in ministering to those living among the briars. He speaks of thorny areas such as divorce, grief, lust, sickness, envy, homosexuality, addictions, suffering, and unbelief. Wheeler has written a fantastic book. It is a call to set aside comfort and safety and dirty our hands in ministry to those who are being ignored because it is just too hard. You will be challenged, encouraged, and left with a fresh perspective on the lives of those living outside the safety of the church walls.